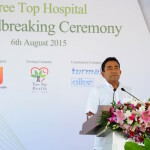 President Yameen asked the Supreme Court to order fresh polls. 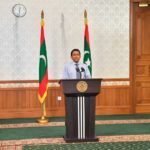 The United States has warned against attempts to undermine democracy in the Maldives after President Abdulla Yameen challenged his election defeat. 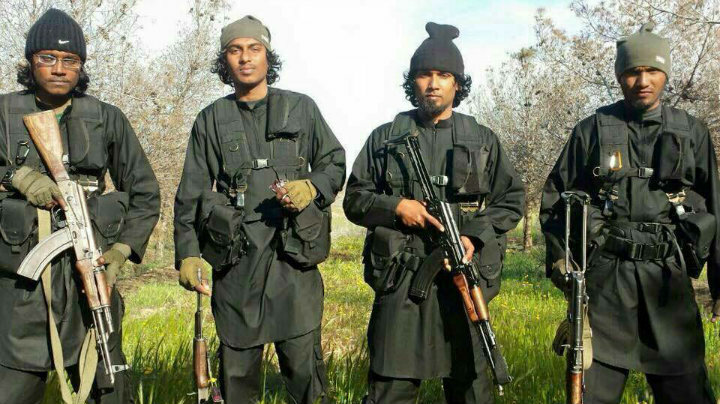 In a midnight tweet, the Supreme Court announced it has decided to hear the case. 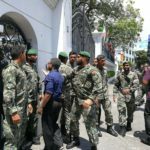 A closed-door preliminary hearing was held Thursday morning where the Elections Commission was told to submit its defence before 11am on Saturday, EC chief Ahmed Shareef informed the media. 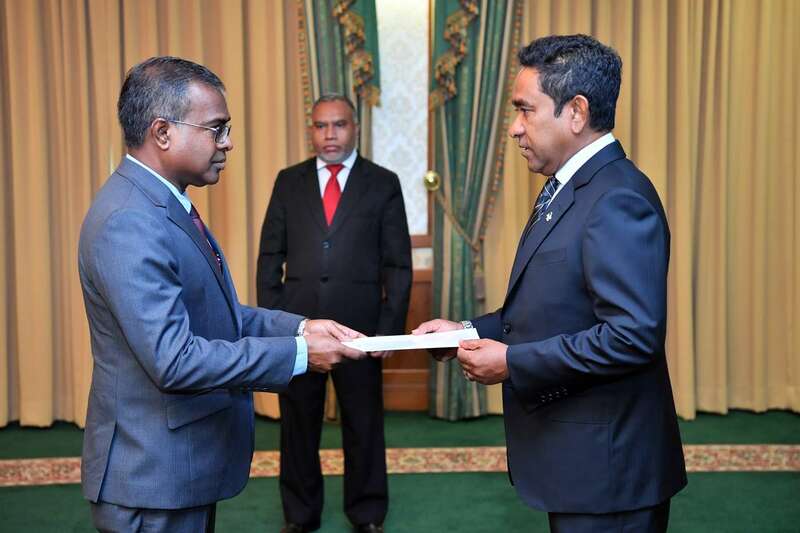 Yameen asked the apex court to annul the September 23 election, Shareef confirmed. “The United States and our partners view with great concern any attempt to undermine the democratic process. 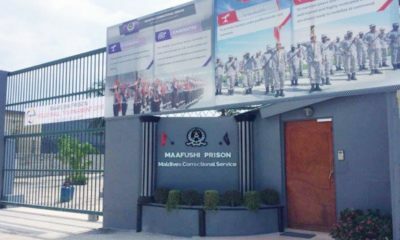 It is critical that the will of the Maldivian people be respected and upheld,” a State Department spokesperson was quoted as saying by the Press Trust of India. 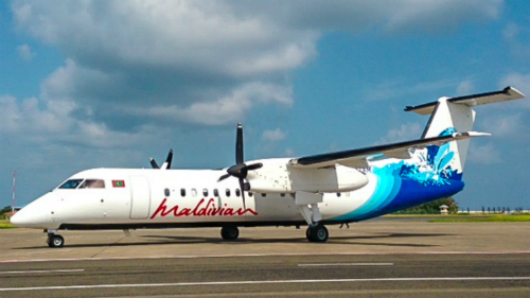 According to Indian media, the warning was delivered to government officials by Alice Wells, a top US diplomat, during her visit to the Maldives. 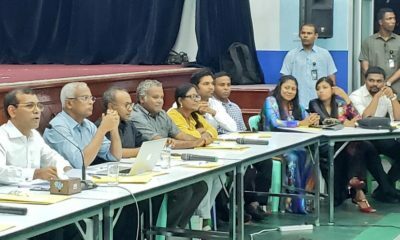 “As Wells noted to President-elect [Ibrahim Mohamed] Solih during their meeting Wednesday, we are looking at what resources and tools the US government can bring to bear to assist Maldives in its return to a democratic path and in ensuring greater security and prosperity in the Indian Ocean,” the spokesperson said in response to a question. 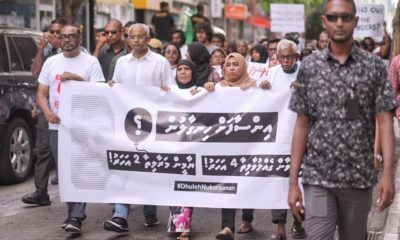 A week after President Yameen conceded defeat, the ruling Progressive Party of Maldives launched nightly protests over alleged undue influence over the independent electoral body, accusing its members of accepting bribes. 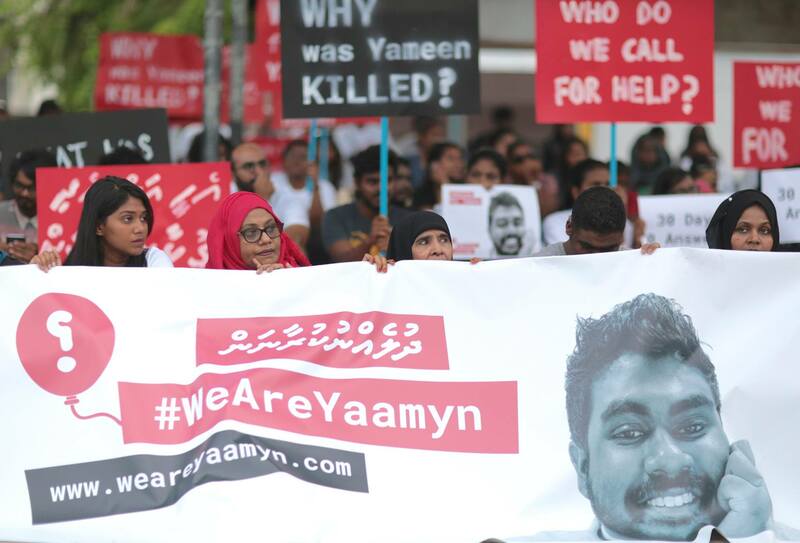 At the first protest on October 1, Yameen claimed he should have received more than 96,000 votes (42 percent). 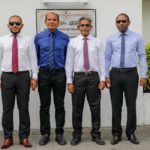 His legal challenge was based on numerous complaints from supporters, the president’s lawyer Mohamed Saleem told reporters on Wednesday. 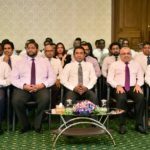 “The party has been overwhelmed with numerous genuine concerns related to the elections, including serious allegations of vote rigging, fraud, malpractice and corruption,” the PPM said, without offering any evidence to back the claims. According to the election law, the High Court can be petitioned to annul the election if there was undue influence, bribery or breaches of electoral laws and regulations. 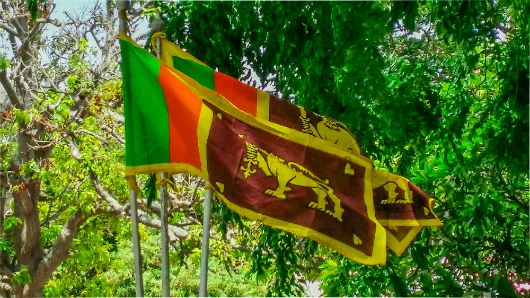 But the president’s challenge was filed at the Supreme Court as a “constitutional case.” The apex court has the authority to determine if an order by a state institution or any act or decision by an official contravenes the constitution. For the court to order fresh polls, judges must determine that “the results of the election could change” due to proven irregularities or wrongdoing. Citing a confidential police report, the Supreme Court controversially annulled the first round of the 2013 presidential election over 5,600 fraudulent votes, which exceeded the narrow margin between the second and third placed candidates. 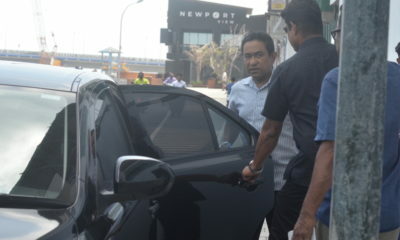 Yameen lost by a record margin of 38,653 votes. 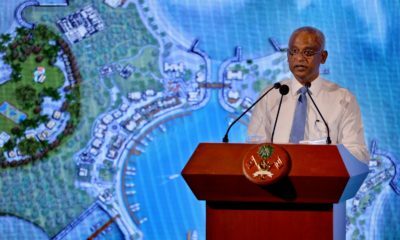 Ibrahim Mohamed Solih, the joint opposition candidate, was confirmed as the winner with 134,705 votes (58 percent). 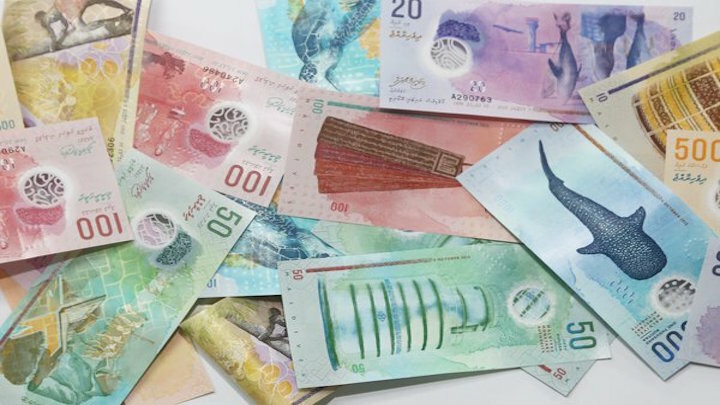 The five-member Elections Commission has been adamant that there were no complaints or irregularities that could affect the outcome, dismissing the PPM’s “unsubstantiated allegations” of fraud and vote rigging. Voting and ballot counting took place “in the presence of a record number of representatives of candidates, local and international observers and monitors,” the EC said. The complaints bureau has responded to 123 cases filed after voting day, according to the EC, none of which could have affected the outcome. At a press briefing after the president’s case was filed Wednesday afternoon, the president-elect’s spokeswoman expressed confidence that the Supreme Court would not annul the election. 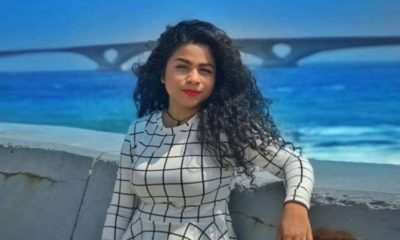 Yameen conceded a day after the polls, congratulated Solih and the results have since been widely accepted by the international community, MP Mariya Ahmed Didi noted. 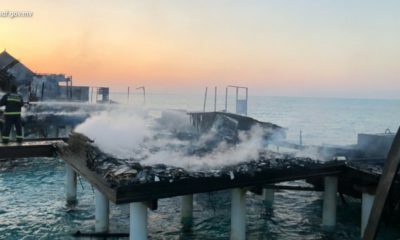 The legal challenge appeared to be the work of “four or five people” as government ministries have been cooperating with the director general of transition. 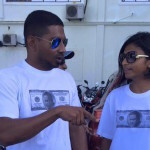 She accused the PPM of attempting to incite unrest. “It’s nothing else but that. But the people aren’t in that mood,” she said.